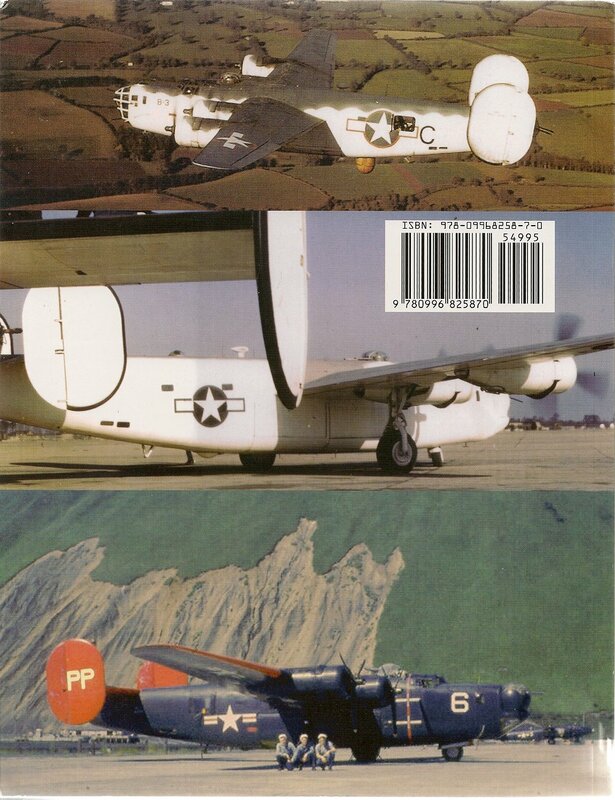 The Navy's acquisition of the B-24D as a long range patrol bomber/sub hunter (PB4Y-1) and as a long range photo recon platform (PB4Y-1P) marked a major shift in patrol doctrine and the eventual end to the flying boat patrol plane. The Navy Liberators became a one ship strike forces as they roamed thousands of miles on sector searches and destroyed over a 1,000 ships and hundreds of aircraft. The original under-gunned early B-24Ds were up-gunned with bow turrets from Consolidated, ERCO, MPC, and Emerson and with Sperry ball turrets in their bellys when search radar was not fitted. The B-24Ds were replaced with B-24Js, B-24Ls, and B-24Ms all designated PB4Y-1/1Ps. The PB4Y-1P photo planes were used to map and surveil Japanese strongholds before invasions and discover new airfields and fleet movements. No mission was too far or too dangerous. It was in a remote control PB4Y-1 flying bomb that Joe Kennedy was killed over England. After the war, photo squadrons continued to operate the photo version into the early 1050s. 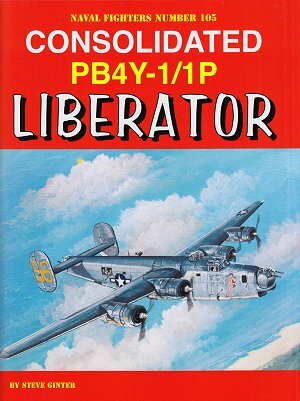 The book covers all engineering details and structures and covers all the PB4Y-1 squadron's historys and most combat operations. 13-pages of modeling options are also provided. 241-pages, 4-color cover images, 72 drawings, and 511 b&w photos.